Sometimes things change so fast we hardly have time to catch our breath. I mentioned in the last post that my husband and I attended “Be the Change Event”, and after such an amazing an intense event, it takes a while before you come back down to earth. And, when I did it looked something like this. 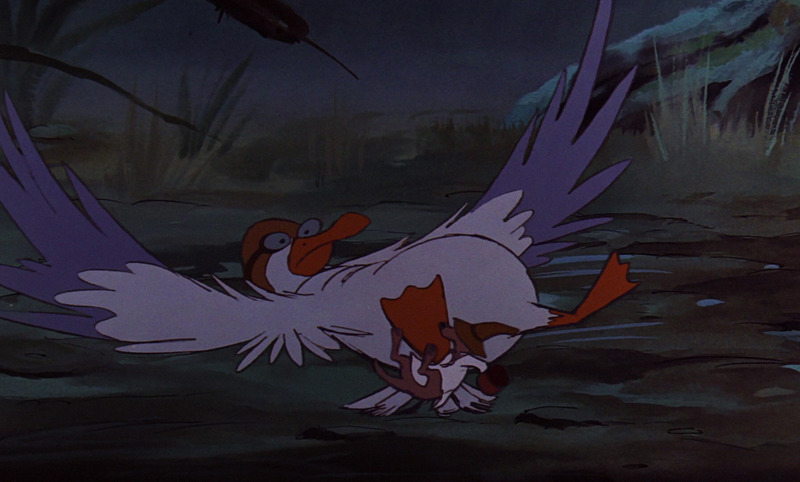 Disney has such awesome bird characters! And after you get up off the ground and brush yourself off, that thing called overwhelm sets in. So for every one of you that has had the courage to step out and try something different and move out of your comfort zone, here are some words to hang on to. Nothing has meaning other than the meaning we give it – Learnt on the MMI course and similar to what Tony Robbins is saying. I love Tony Robbins. I saw him a couple of years ago at the National Achiever’s Congress, he was amazing. It was a day I will never forget. Sounds like a great conference. Love the quotes! As I sit here dealing with a nasty stomach bug, I opened this blog post up from my friend and fellow blogger Jen. She always has such amazing quotes on here. Man of these today touch on bravery and courage…something I have had to learn to gather as much as I could of. Enjoy them. These are amazing quotes. You always find the best quotes and when I seem to need them the most. Suffering through a stomach bug. I am saving these and will use them. Someone Like You is Now Available!